This chapter is the master of all the chapters but it does not discuss machine learning or related issues. How does a chapter in a book of machine learning that does not discuss the technology become the master of all the chapters? The plain and simple answer is that this chapter considers the people who realize machine learning on the ground level. 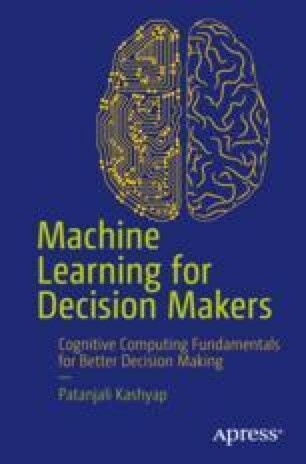 This chapter considers the people who make strategies about machine learning implementation and its future in the organization. This chapter is important because it covers how to manage machine learning projects and train the human resources who are involved in the overall process.